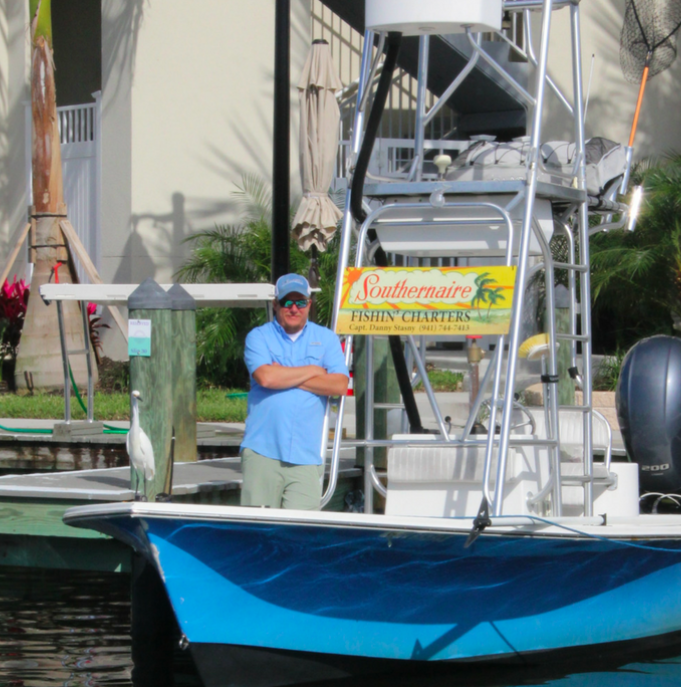 Fishing around Anna Maria Island remains good as long as you’re fishing east toward the Manatee River and the oyster shorelines of southern Tampa Bay. Catch-and-release snook fishing is trending to be the best bite, although with the recent cold fronts, I imagine that the bite will be tapering off sooner than later. But, that’s OK.
Catch-and-release redfish are being caught with some regularity. And the spotted seatrout are making quite a showing on the deeper grass flats in our area. It’s also time to start sniffing around for pompano as well as black drum and sheepshead. Offshore fishing also remains good as long as you are willing to push out red tide. On some days, this could be 10-15 miles depending on the wind. Fishing reefs and wrecks is producing drag-screaming action on fish such as blackfin tuna, amberjack and kingfish. And who doesn’t want to come home with some fat tuna steaks, right? Mangrove snapper and Key West grunts are being reported in abundance while fishing ledges and hard bottom. On my excursions with Southernaire fishing charters, I’m noticing the catch-and-release snook are on the move. Unlike previous warmer weeks where the snook were everywhere staging up for a hot lunch on the flats, I’m noticing the herd is beginning to thin out. This is common as water temps drop into the mid to low 60s, which causes snook to become lethargic and eventually move in search of slightly warmer water. I have already experienced a couple mornings where the water temps were hovering in the lows 60s and the snook bite was half of what it could be. And the fish that did take a bait were less than energetic about it. That being said, I’m still seeing good gatherings of fish on days when water temps are up to 70. In between the fronts, right? On these warmer days, catching 20-30 snook is still attainable, although I fear the clock of old man winter is ticking. Fishing deeper grass areas is still yielding some slot-size spotted seatrout as well as a menagerie of other species including mackerel, ladyfish, jack crevalle and flounder.